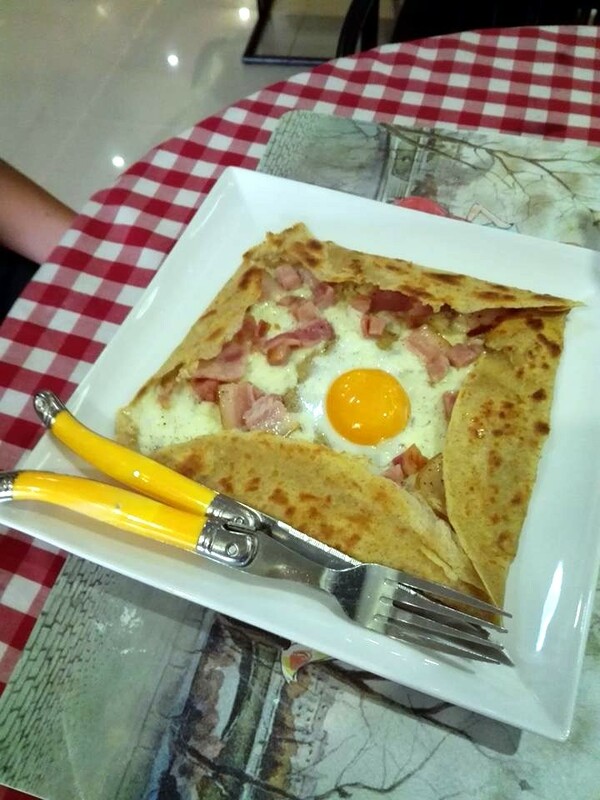 It’s a new start for the Paris Style, introducing a new menu featuring crepes and galettes (the difference being that crepes are baked with wheat flour, whereas galettes are made with a mix of wheat flour & buckwheat flour). 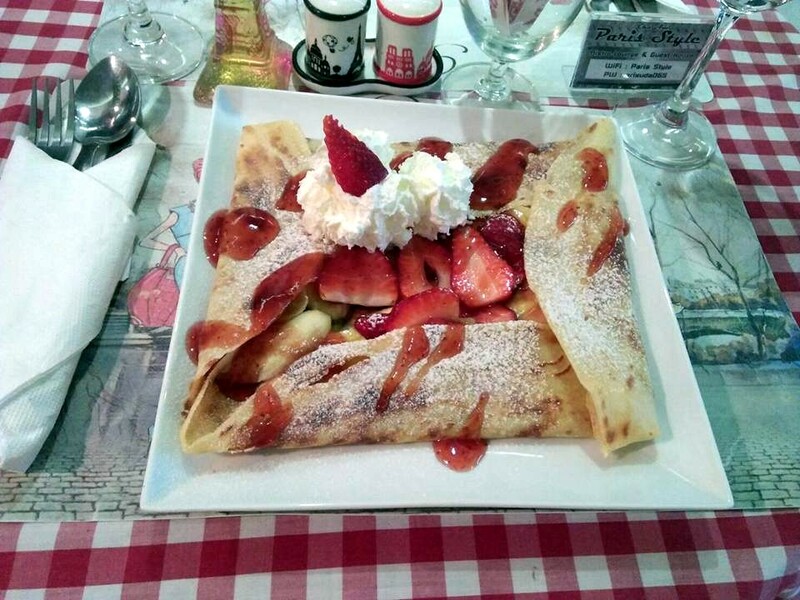 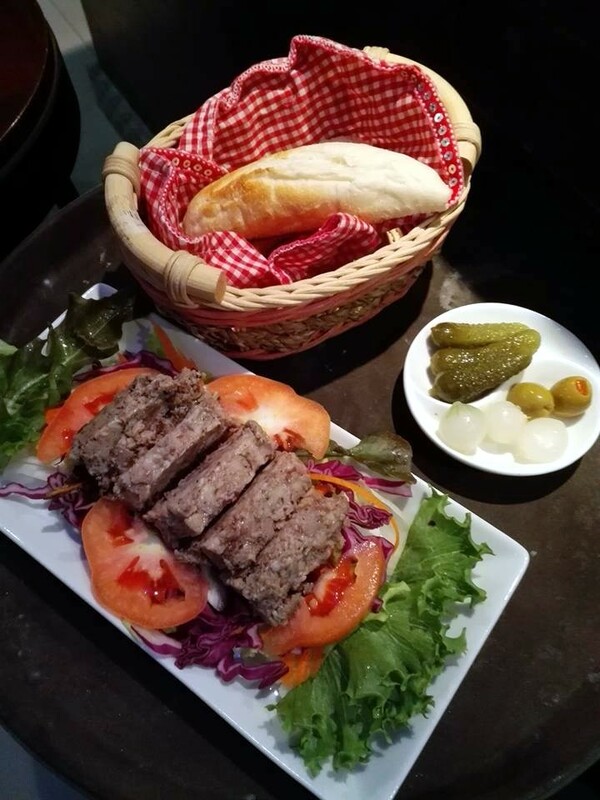 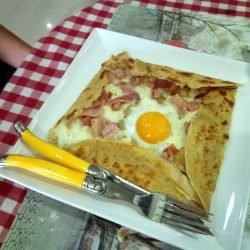 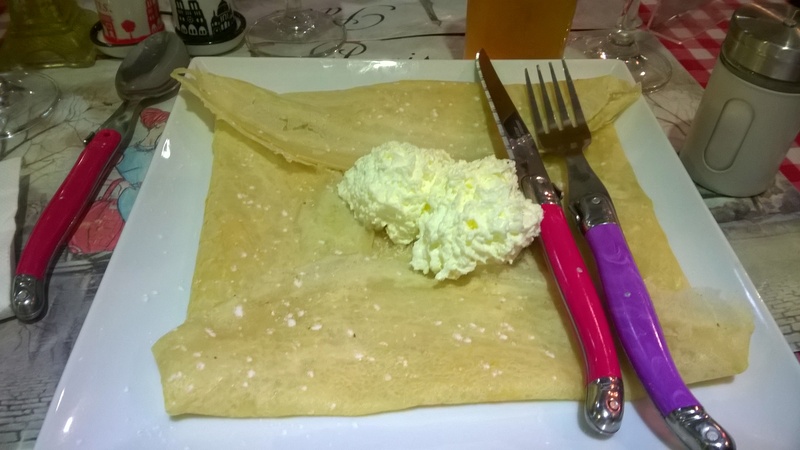 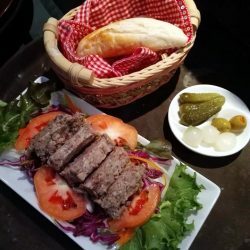 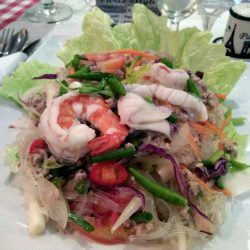 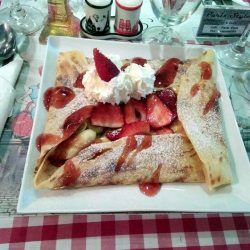 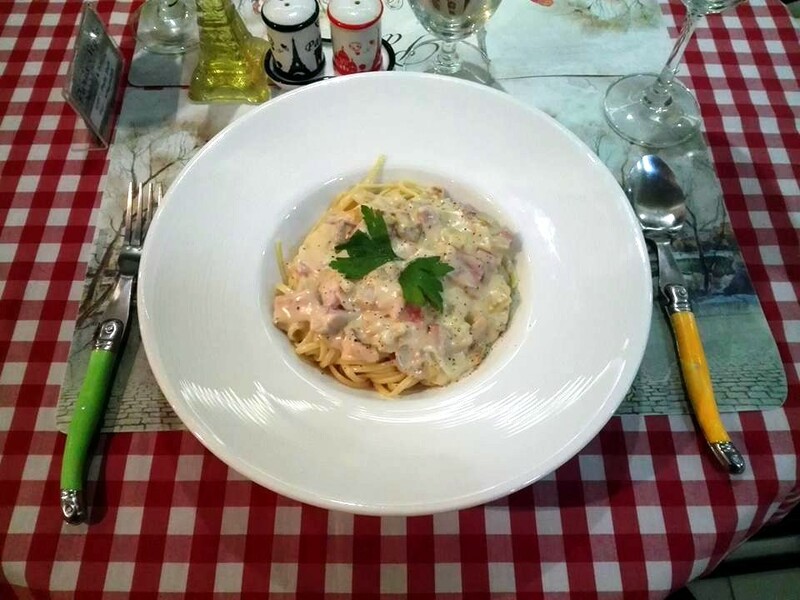 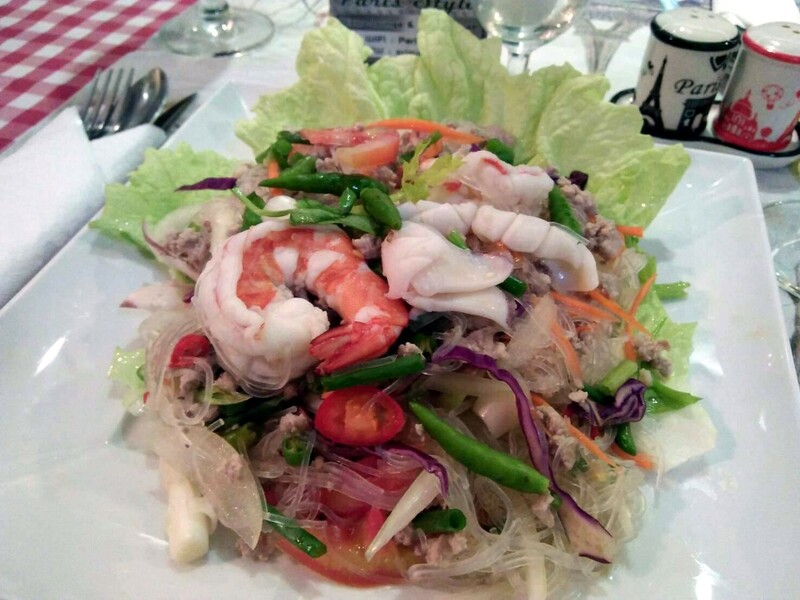 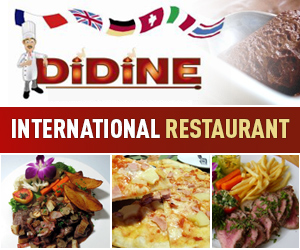 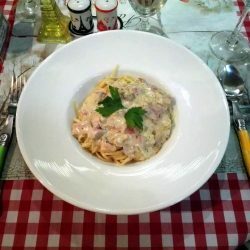 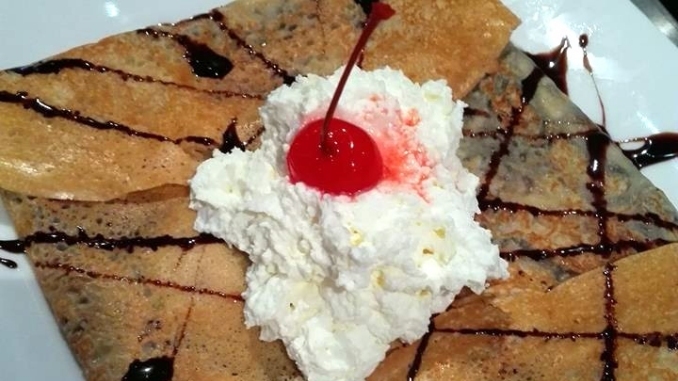 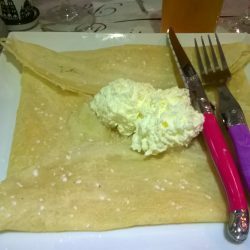 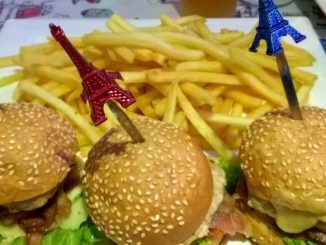 The new menu also features salads, cheese plate, pork chop, bourguignon beef, the famous Paris Style burger, merguez and chipolata, different kinds of pasta, Thai food, and, did we mention it before… crepes and galettes. 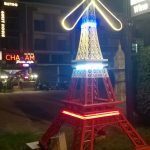 If you drive down Narathip road, from Cha-am’s traffic lights to the beach, you will pass an Eiffel tower on the left side of the road. 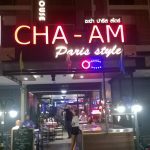 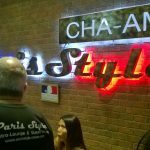 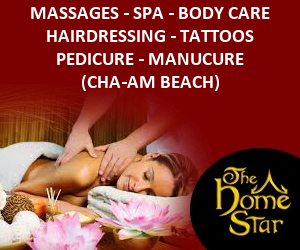 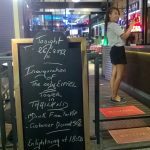 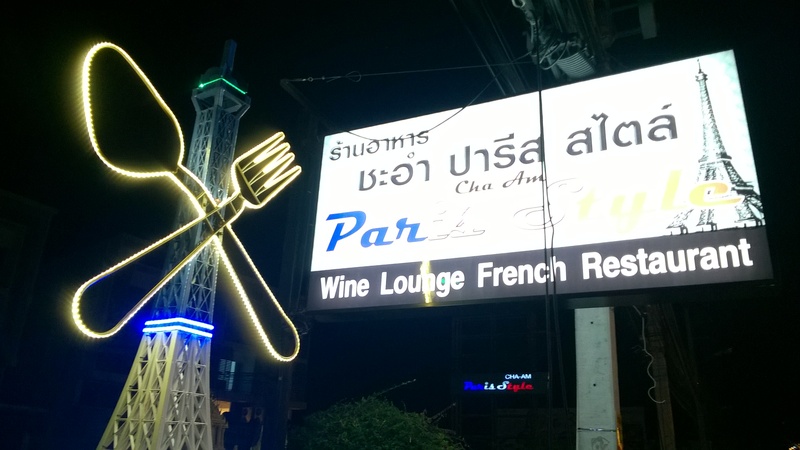 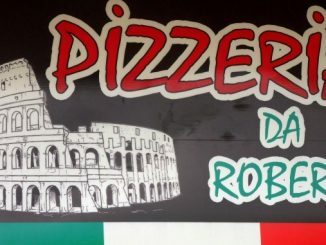 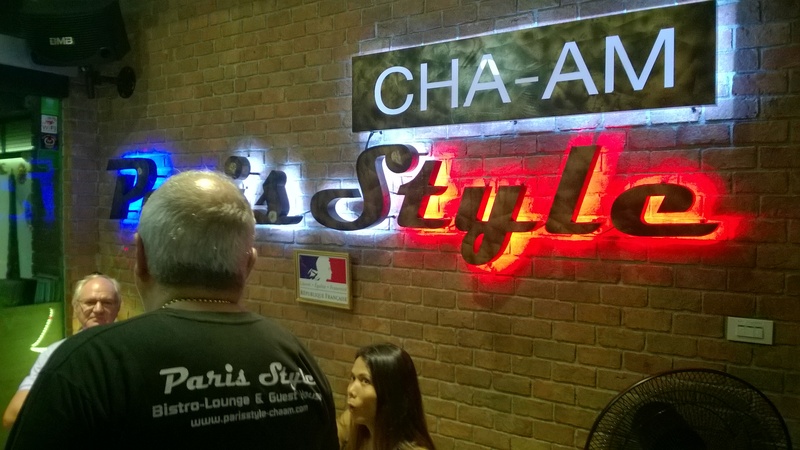 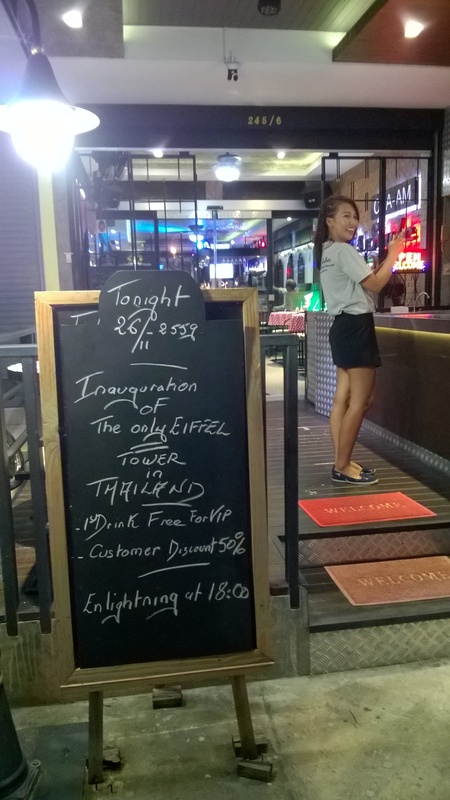 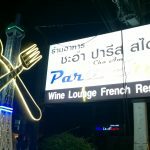 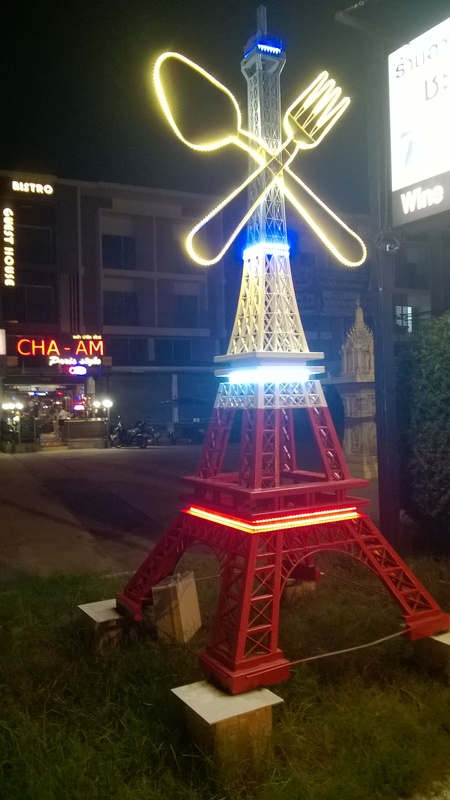 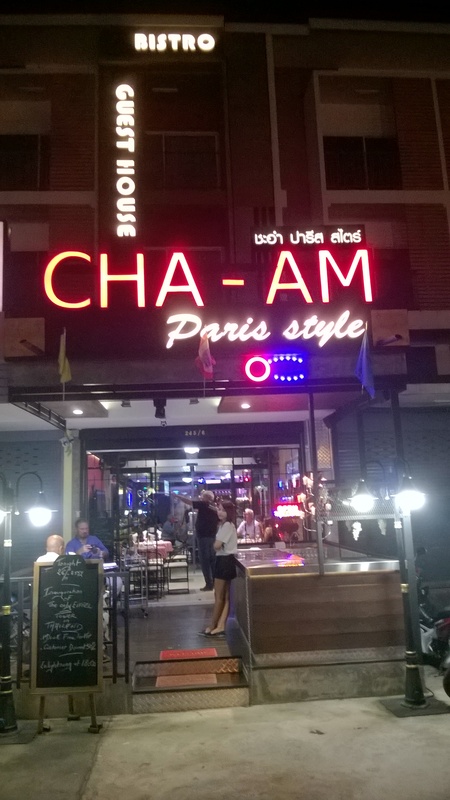 It is the latest addition to Cha-am’s landmarks, courtesy of Paris Style. 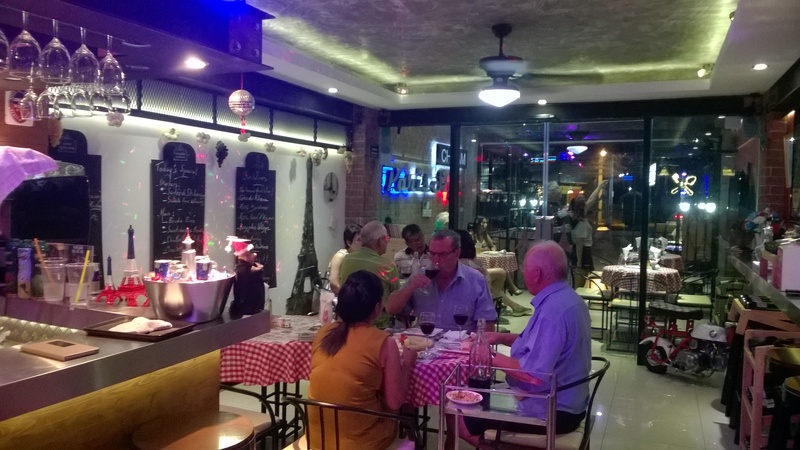 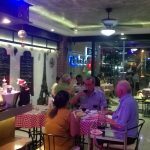 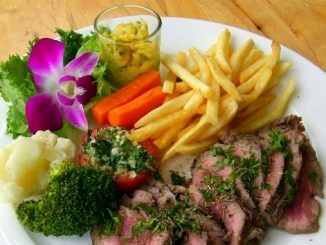 This French bistro has a large selection of wine and fine French food, and the atmosphere you find in French cafés… except rude waiters have been replaced by friendly waitresses!